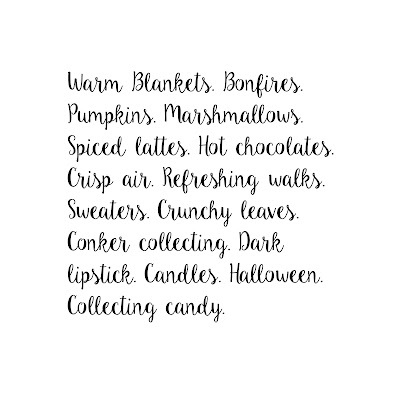 What Lexie Loves: Autumn. Fall. That season between summer and winter. Warm, but not hot. Chilly, but not cold. A blanket of reds, oranges, browns, greens cover the ground. We go out in the fresh air, wrapped up in coats and hats. live in Australia and right now it's spring (But it feels like Winter!). I really love your blogs, they're amazing. 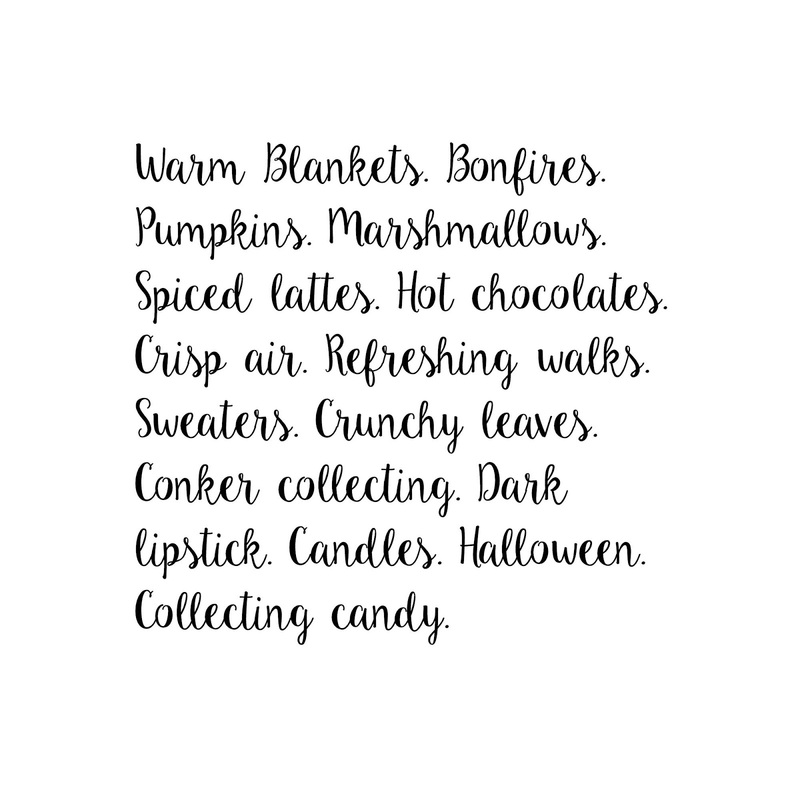 Autumn...Halloween.....I love the poem it's really cool!